Rachael is a child prodigy, a talented artist whose maturity and eloquence is far beyond her fourteen years. She’s also energetic, charming and beautiful, beguiling everyone around her. To her mother, Camille, she is perfect. But perfection requires work, as Camille knows all too well. 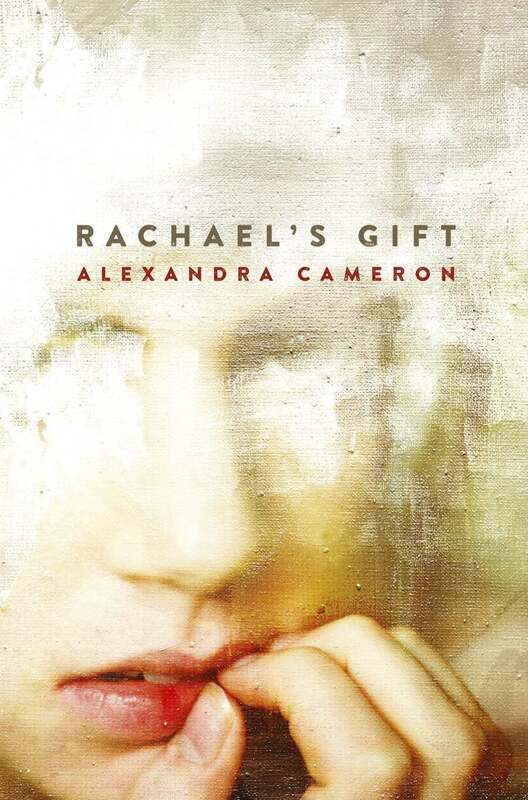 For Rachael has another extraordinary gift: a murky one that rears its head from time to time, threatening to unbalance all the family has been working towards. When Rachael accuses her art teacher of sexual misconduct, Camille and Rachael’s father, Wolfe, are drawn into a complex web of secrets and lies that pits husband against wife, and has the power to destroy all of their lives. Set in the contrasting worlds of Australia and Paris, Rachael’s Gift is a mystery story of the heart, about a mother’s uncompromising love for her daughter, and a father’s quest for the truth. In the tradition of We Need To Talk About Kevin, Gone Girl and The Slap, Rachel’s Gift is an explosive debut novel from a dazzling new talent. Alex Cameron has spent years traversing the globe, living in between her hometown of Sydney and London, via Paris and Provence, before settling down in London with her husband and young son. Her BA in Film and French, and a background in film and TV production/development helped as research for her debut novel, Rachael's Gift. As a freelance writer, she studies novel-writing at City University in London.